Benchmark indices Sensex and Nifty erased early gains after hitting record highs in opening trade ahead of US-China trade talks. 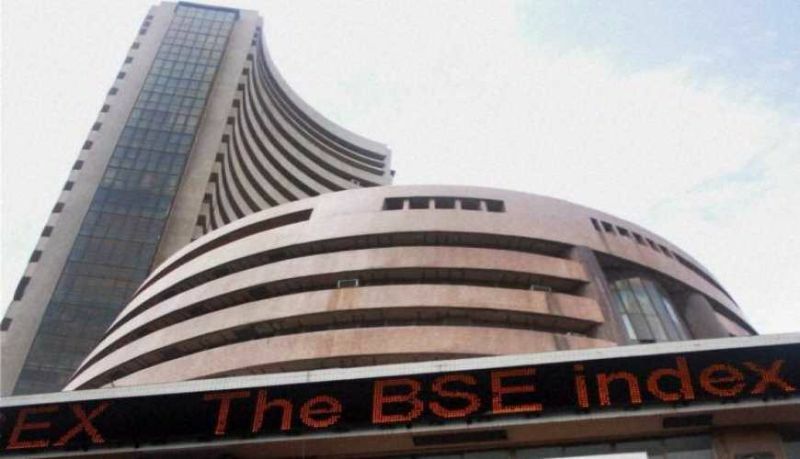 The 30-share BSE index spurted 124.21 points, or 0.32 per cent, to hit a new high of 38,402.96, surpassing its previous record of 38,340.69 marked yesterday. The index, however, turned choppy and was trading 9.19 points, or 0.02 per cent, lower at 38,269.56 at 0945 hrs. The gauge has gained 615.19 points in the past two sessions. 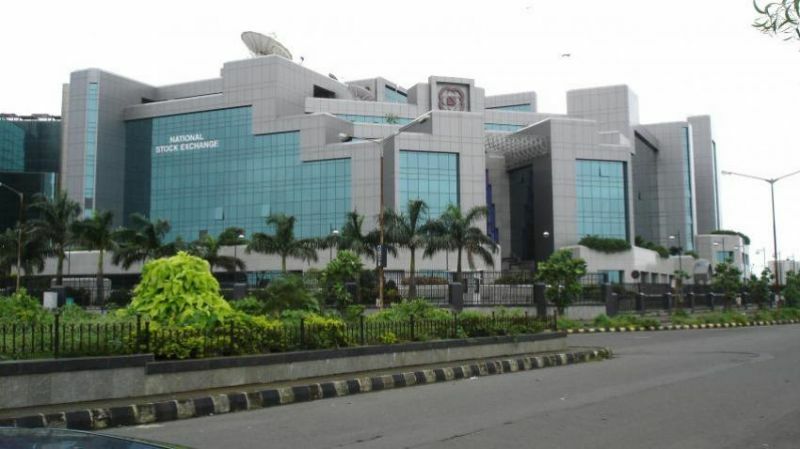 The 50-share NSE Nifty also rose 30 points, or 0.25 per cent, to hit a fresh high of 11,581.785, breaking it previous record of 11,565.30 hit yesterday. The index also turned volatile and was trading 6.15 points, or 0.05 per cent, lower at 11,545.60 at 0945 hrs. US President Donald Trump's comments on manipulation of currencies by China and Europe ahead of the resumption of trade talks between US and China weighed on global investor sentiment, traders said. Top losers include Vedanta, Tata Steel, ICICI Bank, SBI, Bharti Airtel and ONGC, falling up to 1 per cent. Major gainers were Coal India, Wipro, Asian Paints, Bajaj Auto, HDFC Bank and ITC, rising up to 1.16 per cent. Meanwhile, domestic institutional investors (DIIs) bought shares worth a net of Rs 593.22 crore, while foreign portfolio investors (FPIs) sold shares worth a net of Rs 483.04 crore yesterday, provisional data showed. Elsewhere in Asia, Japan's Nikkei rose 0.15 per cent, Shanghai Composite Index was up 1.43 per cent and Hong Kong's Hang Seng gained 0.39 per cent in early trade. The US Dow Jones Industrial Average ended 0.35 per cent higher yesterday.